Boston Dance Alliance’s announcement of our special partnership with the Lyric Stage to offer rehearsal studio rentals to choreographers at below-market rates generated great excitement. 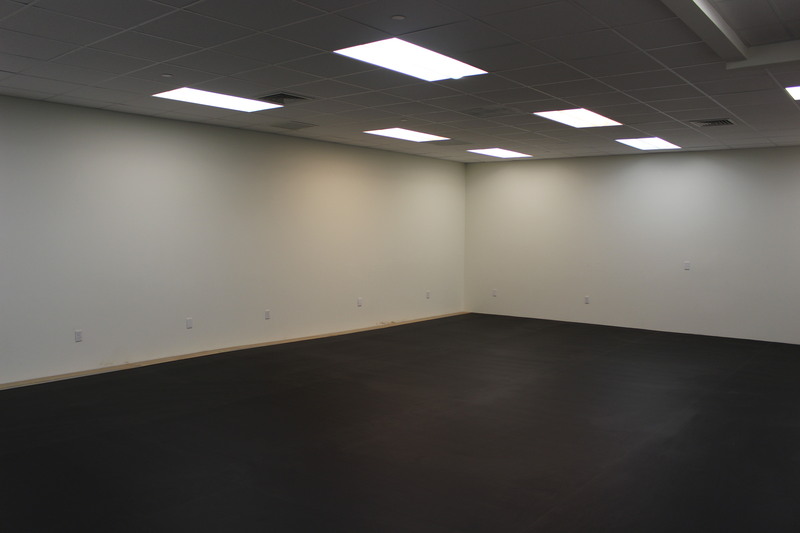 Now, in addition to evenings and weekends, daytime rehearsal space is now available during designated periods. 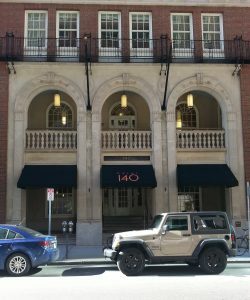 Through the generous support of The Boston Foundation, BDA Individual and Organizational members can rent the Lyric Stage’s Clarendon Hall during the periods when the Lyric is not using the studio for its own purposes. 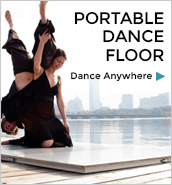 Located on the fourth floor of the theatre’s Back Bay home at 140 Clarendon Street with easy access to public transportation, this soundproofed, 37’x27′ space has a state of the art sprung wood floor suitable for all genres of dance. Facade of 140 Clarendon, home of The Lyric Stage and its newly designed studio suitable for dance, Clarendon Hall. Lyric Stage Studio may be rented by choreographers who are rehearsing solos, duets and ensembles of up to 15 people over extended periods of time. Clarendon Hall may not be used for classes or public events. Rental fees decrease according to length of commitment. These times may not be consecutive, as more than one group uses the space, and the Lyric Stage has some periods blocked out for their own rehearsals. However, this is an unique opportunity to arrange rehearsal space for extended periods. The partnership between the Lyric Stage and Boston Dance Alliance was a direct response to the Boston Creates Cultural Plan establishing an interdisciplinary partnership and leveraging a valuable resource that helps artists develop their work. Yes! Lyric Stage Studio (and bathroom) is accessible for dancers of all abilities.